I was recently asked by a member of a Facebook Group how they can share their Facebook page to get more likes. 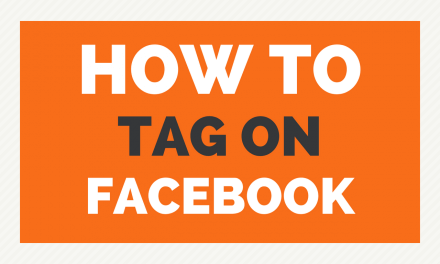 This video shows you the simple ways you can share your Facebook Business Page with your connections. you’re still likeable even if you don’t have many likes! Don’t get obsessed with your number of likes. It’s the quality of likes that truly counts. It’s far better to have 50 people who liked your page and are really interested in what you have to say than 500 people who are just random connections who have so many other connections they don’t even acknowledge you exist after clicking the Like button.